HomeAviation and Aircraft VideosdeGrasse Tyson: Trump’s ‘Space Force’ not a weird idea! deGrasse Tyson: Trump’s ‘Space Force’ not a weird idea! 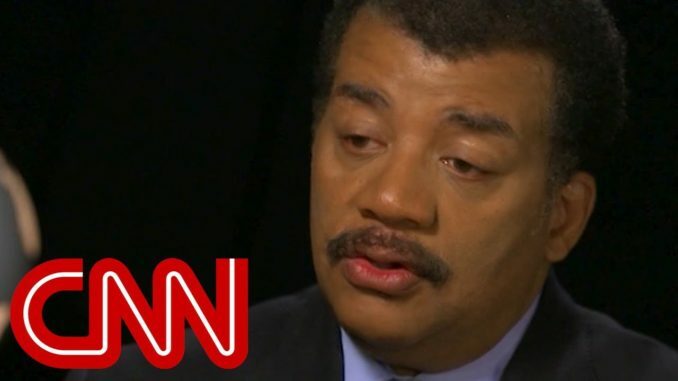 Astrophysicist Neil deGrasse Tyson says President Donald Trump’s idea to create a “space force” is not a fundamentally flawed idea if the US Air Force, which curently manages all the GPS and space capabilities, feels overwhelmed and can no longer handle the load as technology use in space evolves. Scenes from 2012 Raytheon Video!